Dynamic light scattering (DLS) is a technique for determining particle size by measuring the Brownian motion (the random movement) of particles in a suspension or solution. The bigger the particle, the slower the Brownian motion will be. DLS monitors Brownian Motion with light scattering. Fluctuations in the intensity of scattered light are measured for a period of time and then the data is processed into a ‘correlation function’ (a mathematical function that identifies the patterns). Then a second mathematical analysis known as a ‘polydispersity analysis’ is performed on the correlation function to determine the size of particles and the relative numbers of each size. 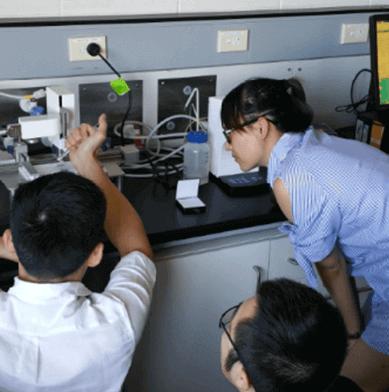 Micro-electrophoresis combined with Phase Analysis Light Scattering (M3-PALS) is used to measure both the zeta potential of dispersions and surface zeta potential of a particle to determine formulation stability. An electric field is applied to a solution of molecules or a dispersion, which causes the particles to move at a certain speed from which mobility and zeta potential is calculated. 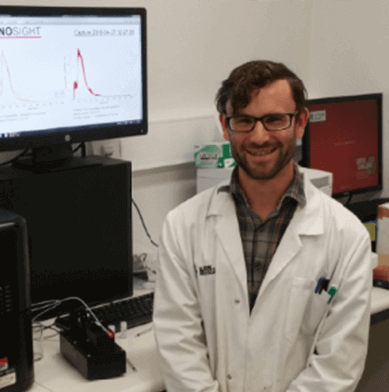 Static Light Scattering involves measuring the scattering intensity of a number of concentrations of the sample from which the molecular weight of proteins and polymers and the second virial coefficient can be determined which provides a measure of protein solubility. ATA Scientific offers a range of particle sizing instruments that employ all three types of light scattering technologies – dynamic, static and electrophoretic light scattering. 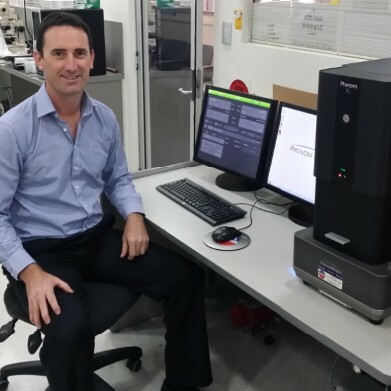 The Zetasizer Nano ZS and ZSP from Malvern Panalytical, are among the world’s most widely used dynamic light scattering instruments. 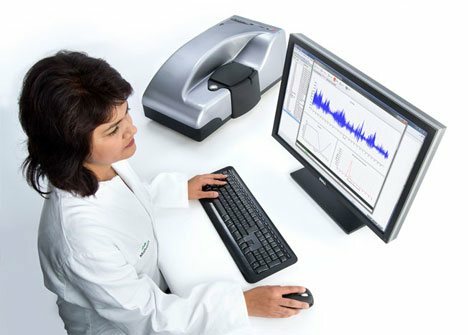 By combining dynamic light scattering with Non-Invasive Back Scatter technology, the Zetasizer series provides the highest sensitivity for the measurement of particle and molecule size. 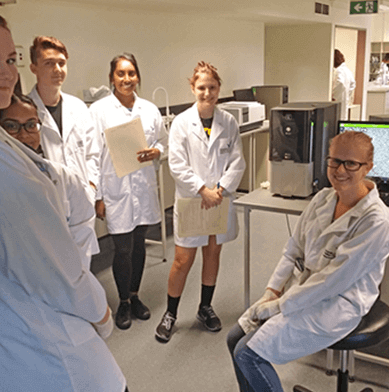 The ZS makes sizing of nanoparticles from 0.3 nm to 10 microns fast, simple, repeatable and non-destructive, enabling the original nature of the sample to be preserved. The ZSP builds on the excellent characteristics of the ZS with the addition of improved sensitivity and enhanced performance. 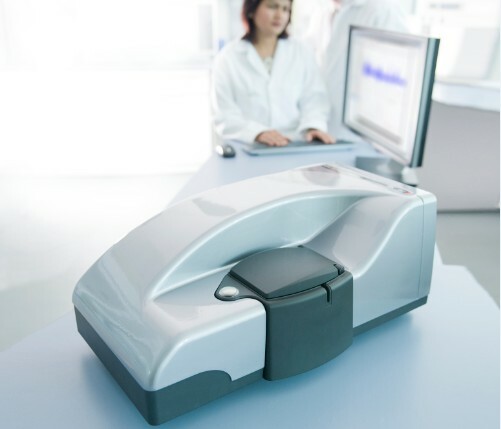 The Zetaszier ZSP also measures the microrheology of dilute polymer and protein solutions. 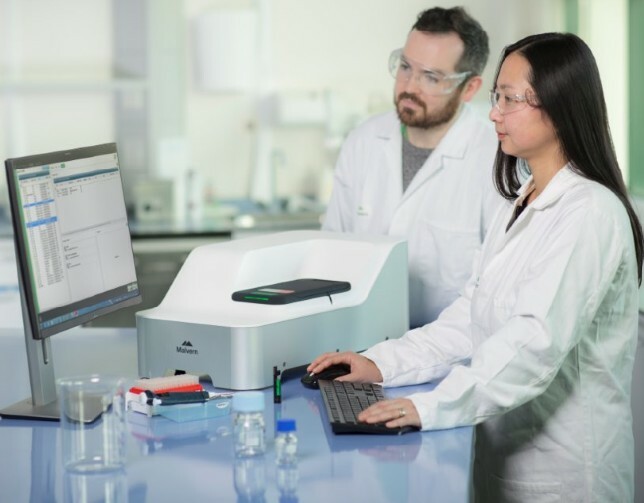 Surface Zeta Potential Cell – lets you measure the zeta potential of surfaces in an aqueous medium without the need for a separate streaming potential instrument. 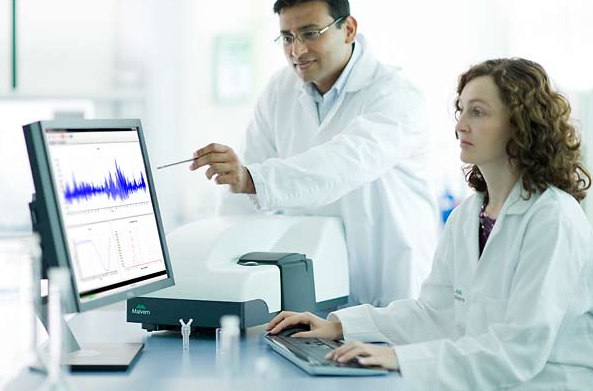 Zetasizer NanoSampler – enables automated loading of samples into the Zetasizer instrument for highly precise and reproducible measurements, reducing operator bias and improving laboratory efficiency. 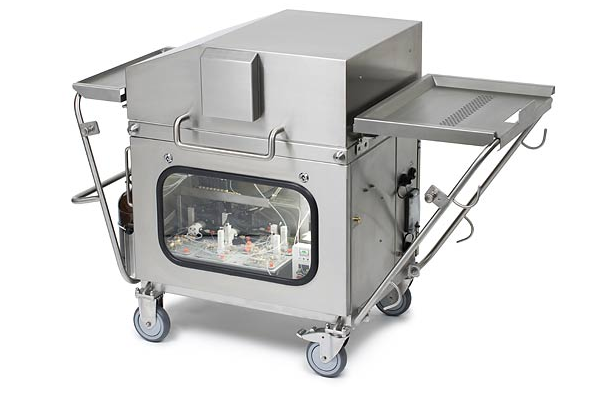 At ATA Scientific we sell innovative instruments from leading manufacturers in the particle, surface, life and material sciences. Our suppliers include some of the world’s most well-regarded companies such as Malvern Panalytical, Phenom World, Biolin Scientific, Avestin. Precision Nanosystems, Phasefocus and Nanolane.